Sign up and receive Property Email Alerts of Freeholds for sale in Trafalgar, Trafalgar. Situated in Effingham Parade this lovely 8 bedroom, 6 bathroom home is just the ideal get away for any family or permanent residence. 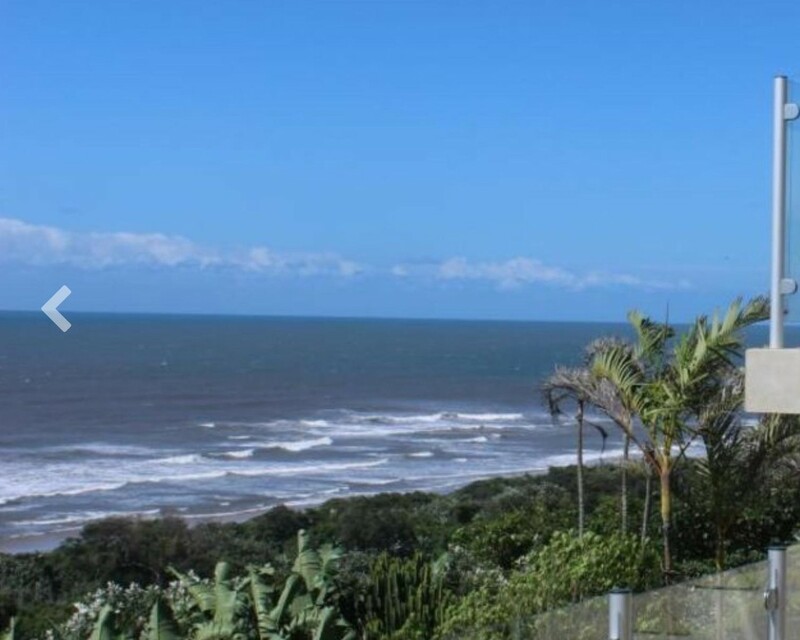 Indulge in one of the most scenic properties on the South Coast. The bedrooms are cozy laid out with the best views. This house has 3 floors each with its own patio. Nestled on the clifftop, this property has private access to the beach from the garden below. Serenity with stunning views of the vast, ever changing Indian Ocean with views of the sea from all the bedrooms, patio's, lounges and living rooms. There are 3 kitchenette's throughout the home, giving the large family space and comfort to entertain friends. Beautiful beach with it's white sand ans short drive to all tourist attractions. Sign-up and receive Property Email Alerts of Freeholds for sale in Trafalgar, Trafalgar.